We know that a bad hair day can ruin one’s mood and even self-confidence throughout the day. 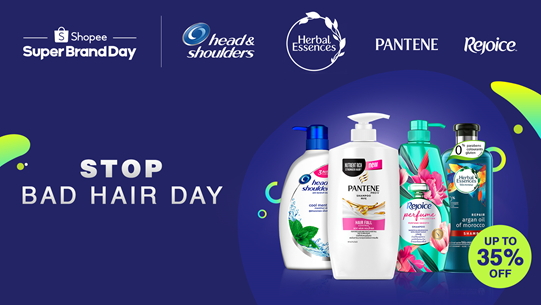 With aim to help Malaysians to combat the most common hair concerns such as dandruff, scalp oiliness and hair fall, P&G’s leading hair care brands, Pantene, Head & Shoulders, Rejoice and Herbal Essences, join forces to launch “Stop Bad Hair Day” Super Brand Day on Shopee. From 8 to 12 April, the P&G x Shopee Super Brand Day, will offer deals of up to 80% off and the launch of brand new products, Rejoice 3-in-1 Perfect and Head & Shoulders Subzero to address some of the most common hair care concerns in Malaysia. 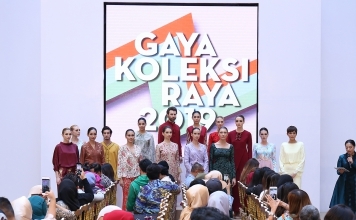 Purchase hair care bundles to receive an extra 15% off, enjoy deals from as low as RM1 as well as daily Shocking Sale, and take part in social media contest and in-app games to win attractive prizes. Pantene’s Pro-Vitamin formula goes beyond cleansing to leave hair stronger from base to tip with less tangled when washing or combing for less hair fall. This shampoo, which contains keratin damage blocker, helps prevent hair breakage, resulting in less hair fall with regular use. 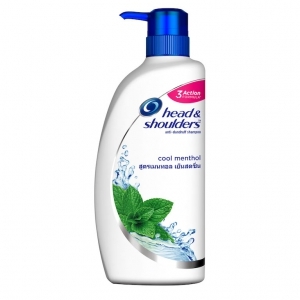 As the world’s no 1 anti-dandruff shampoo, Head and Shoulders Cool Menthol is clinically proven to prevent dandruff. It comes with Zinc Pyrithione (ZPT) technology, a formula that treats dandruff at the source and prevents it from coming back. It contains menthol for a refreshing sensation and its formula is gentle for everyday use. 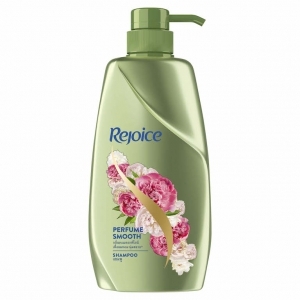 Rejoice Perfume Smooth has a peony scent crafted by international perfume experts to keep your hair smell good all day long. 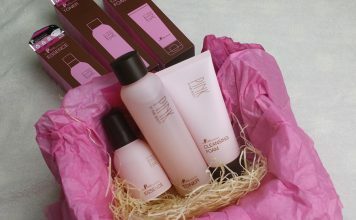 It also has a smooth serum for your soft and fragrant locks. 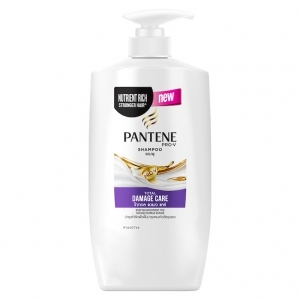 Pantene Pro-V Total Damage Care Shampoo is designed to provide the healthy foundation to your hair by gently removing impurities from the hair and scalp without drying to protect your hair for the day-to-day damage inflicted on your hair. Pantene Pro-V Silky Smooth Care Shampoo helps to keep your hair at its optimal state, by balancing out moisture for smooth and manageable hair. Dry, damaged hair absorbs excess moisture when humid, but Pantene Pro-V Silky Smooth Care locks in essential moisture and shuts out excess humidity for beautiful hair all day in any weather. 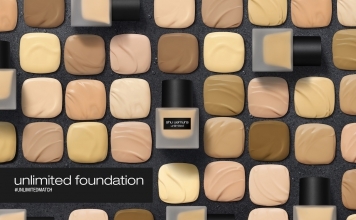 It contains no dyes or parabens. All P&G products can be found via the P&G Official Store on Shopee Mall. Products under Shopee Mall come with 15 days return, free shipping and 100% authenticity guaranteed. Join P&G and Shopee to Stop Bad Hair Day – shop for all your hair care needs now at https://shopee.com.my/m/super-brand-day. 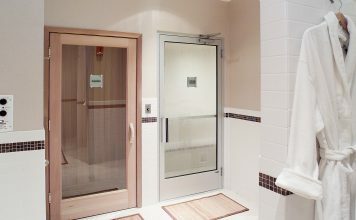 A coffee lover with a wanderlust soul who enjoys discovering different cultures, countries, and unique places in the world... If you have an interesting story to tell or share, email me at angie@pamper.my or editor@pamper.my.